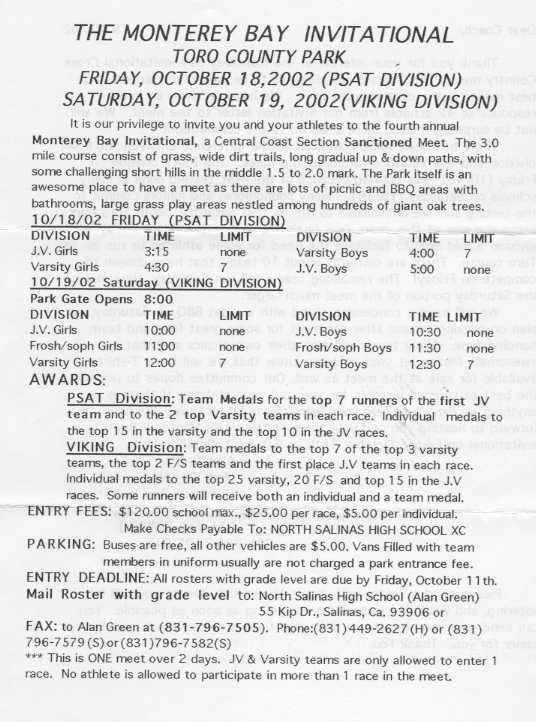 We'll only go to this meet if this is where CCS is held. All meet conflicts MUST be discussed with a coach PRIOR to Firebird Invite. Do NOT put meet conflicts on your Conflict List - those are for practice conflicts only.